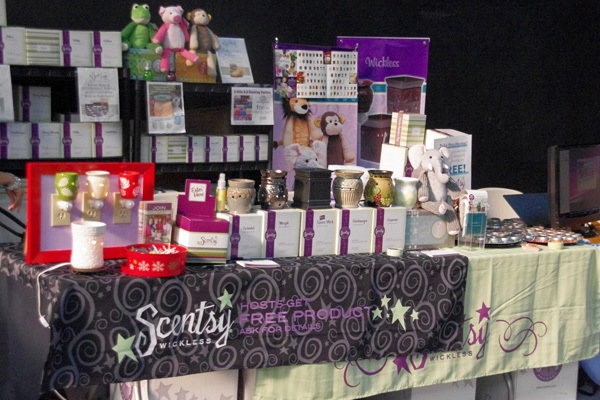 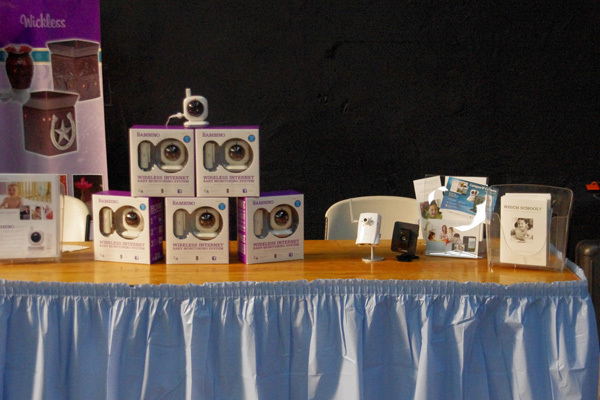 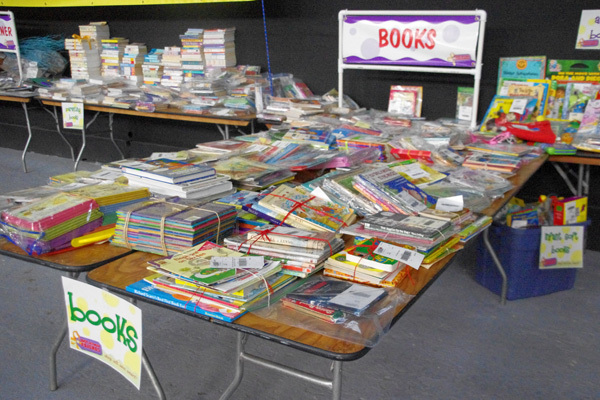 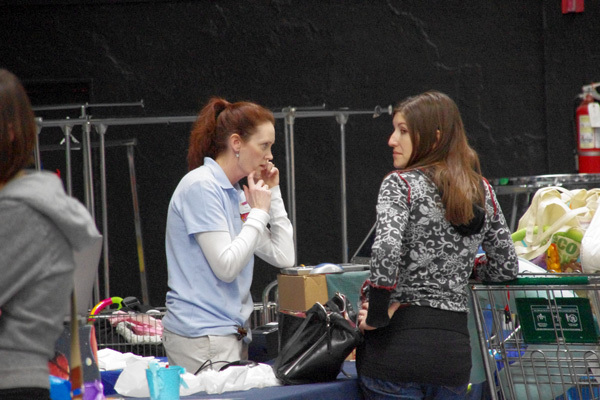 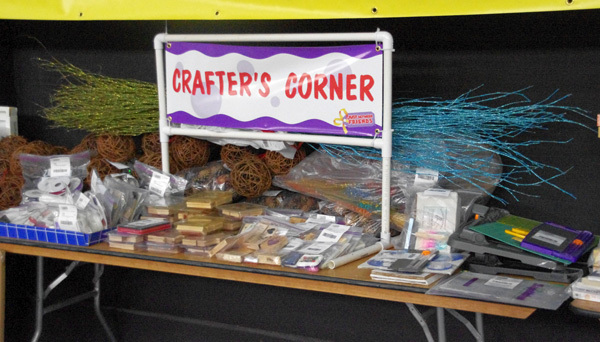 Today is the first of three days that the Just Between Friends Sale is going on at the Sonoma County Fairgrounds. 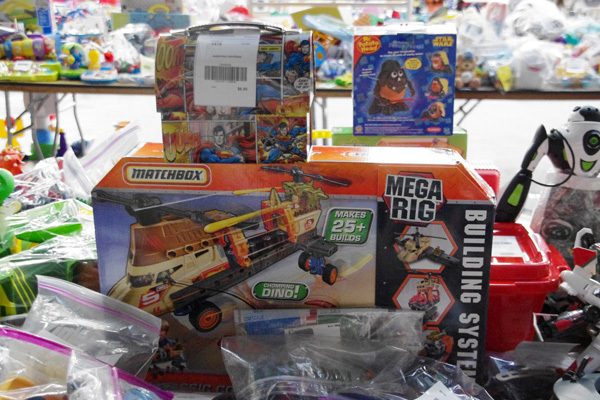 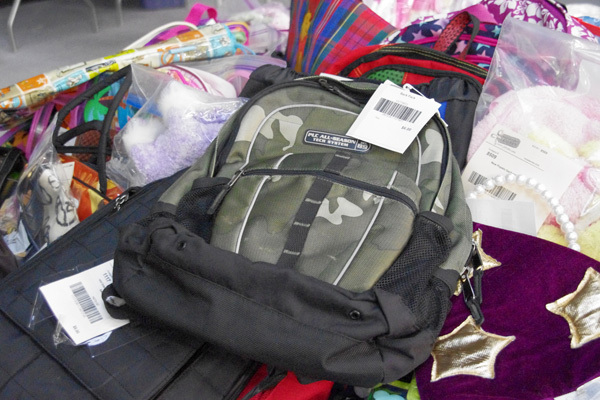 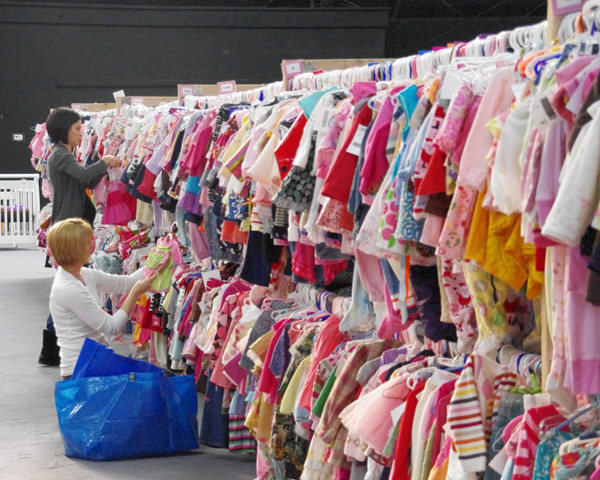 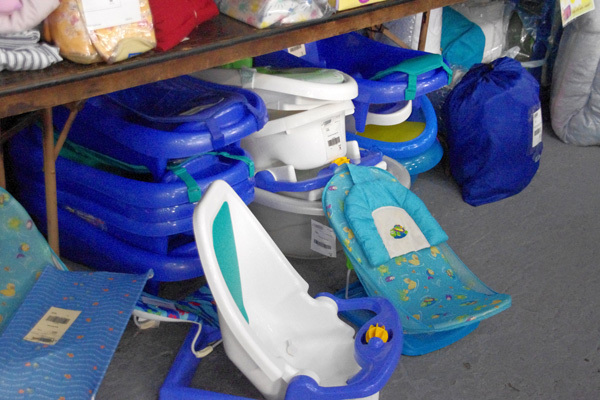 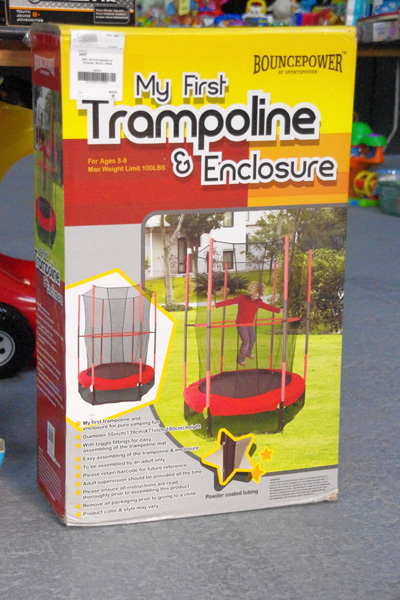 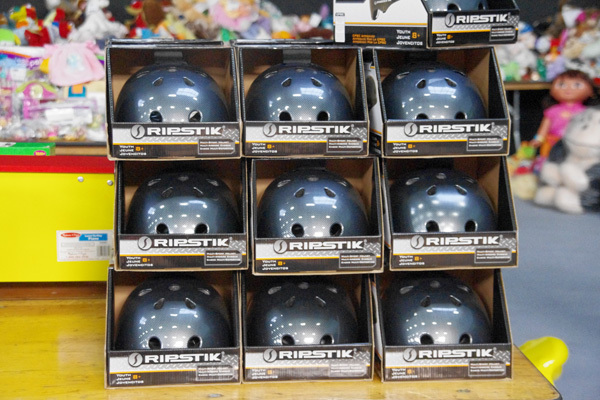 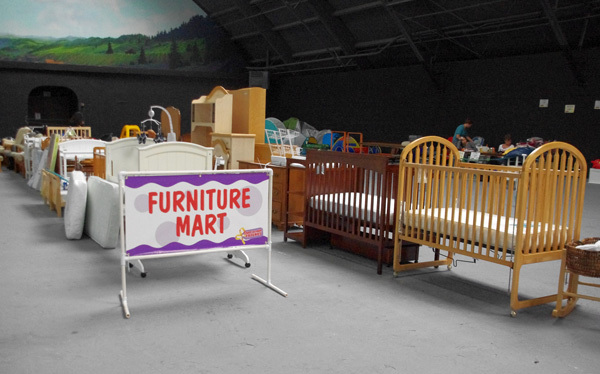 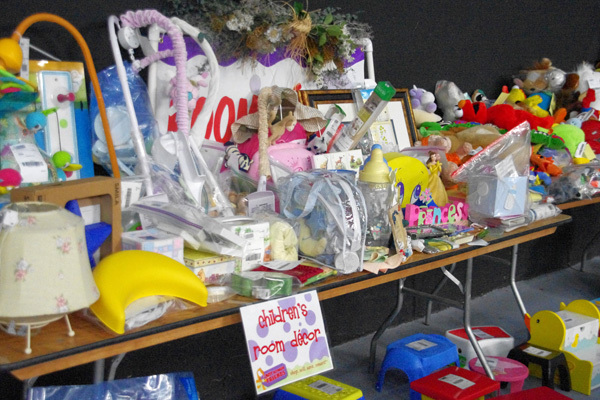 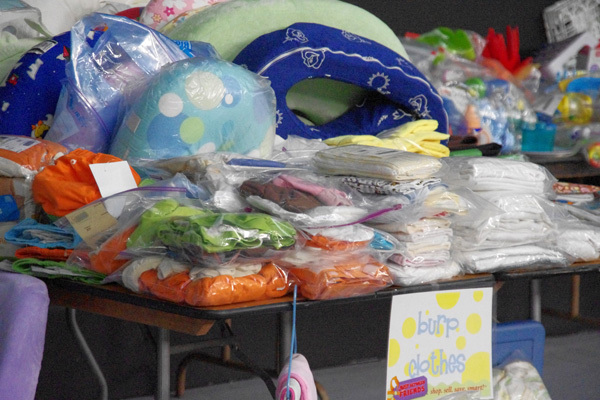 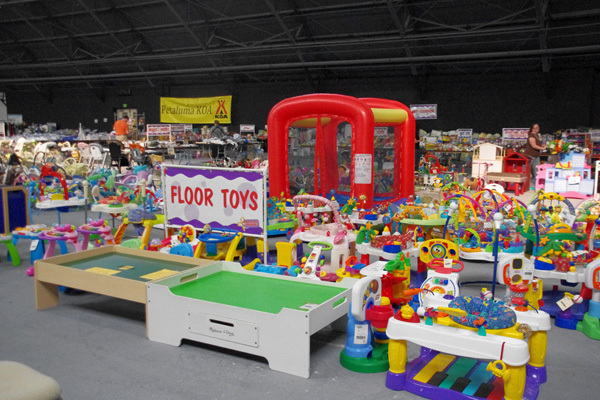 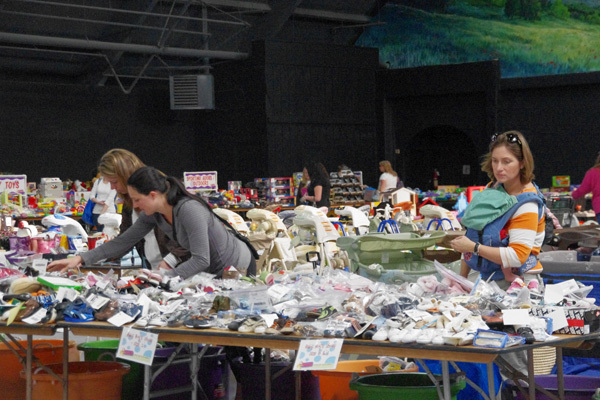 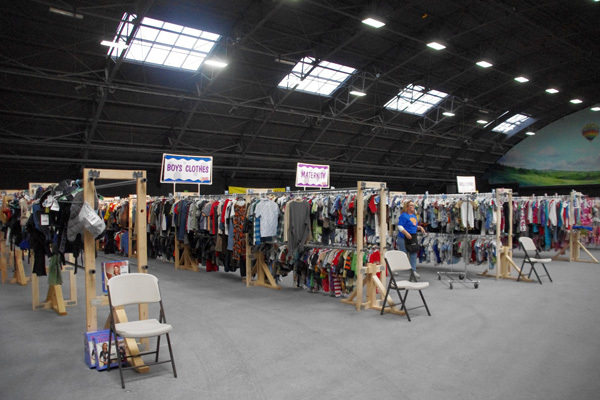 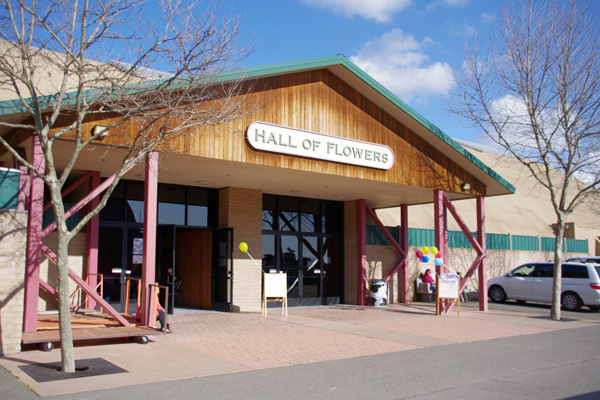 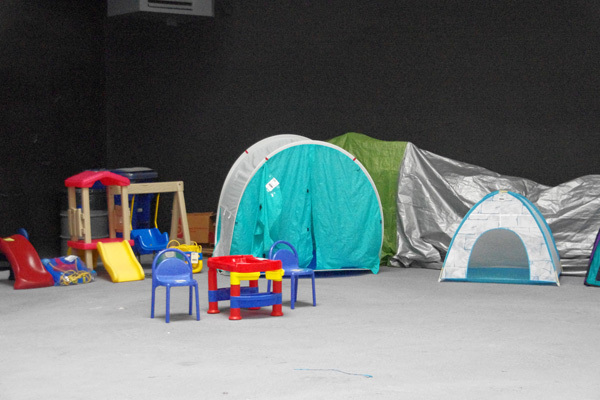 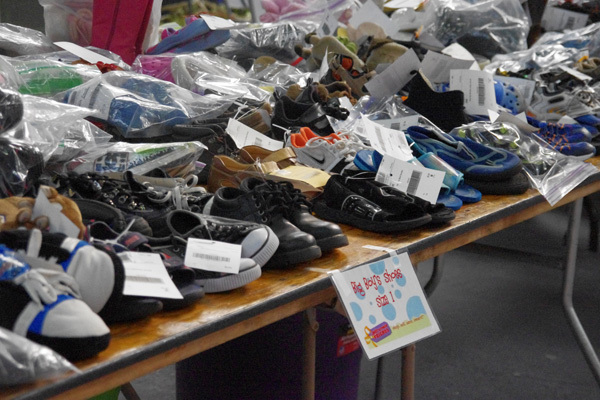 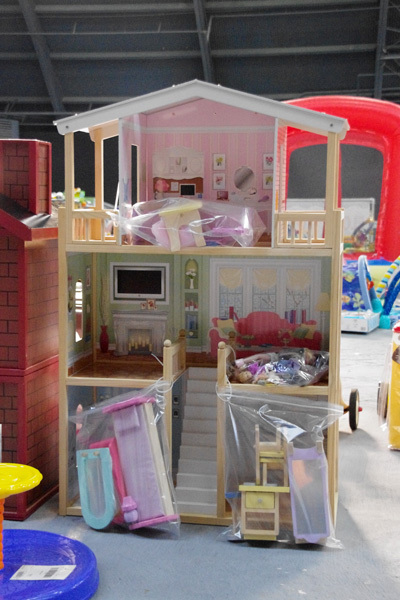 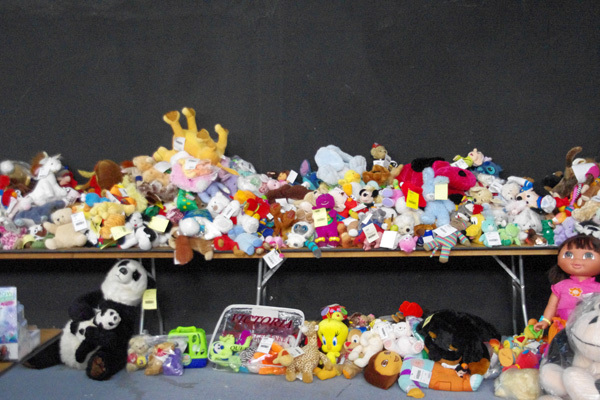 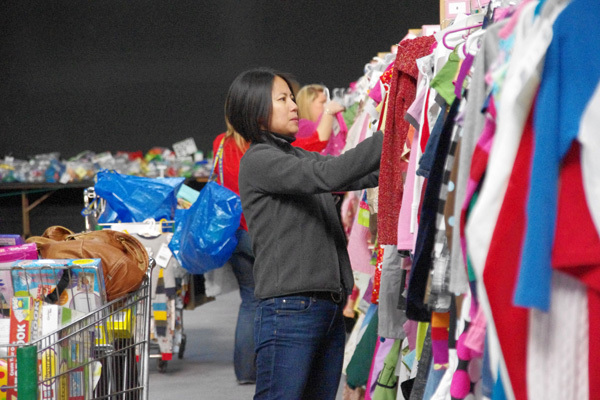 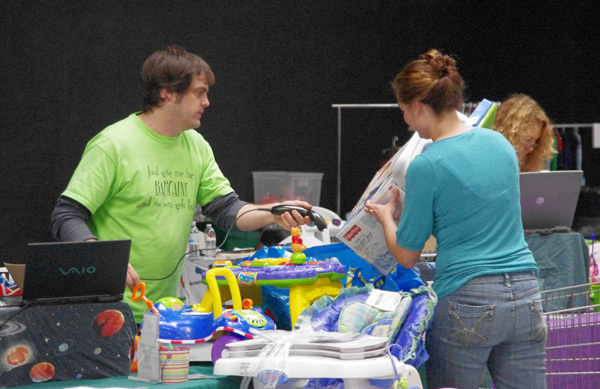 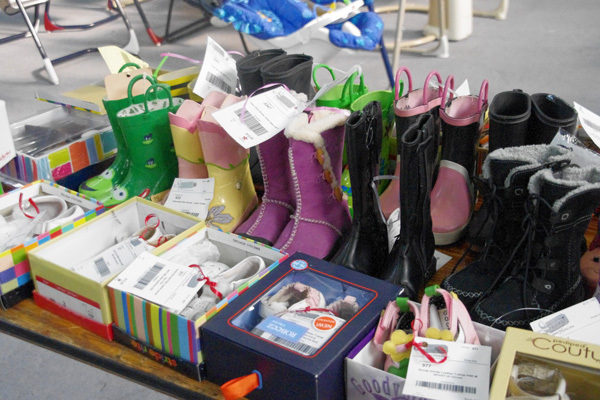 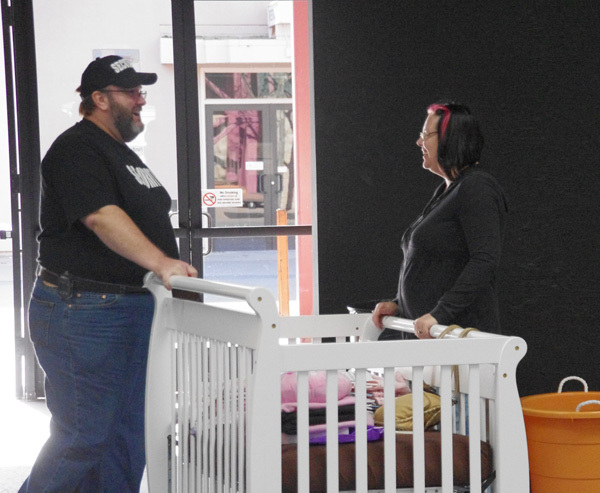 The sale is taking up the entire Hall of Flowers building, filled to the brim with consigned items – clothing for kids and maternity, strollers, high chairs, car seats, toys, small play structures, safety equipment….and more. 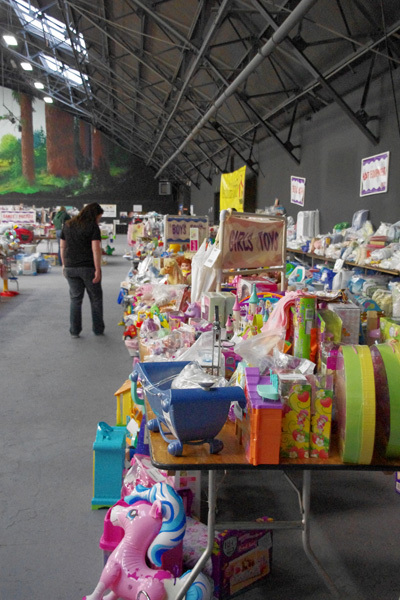 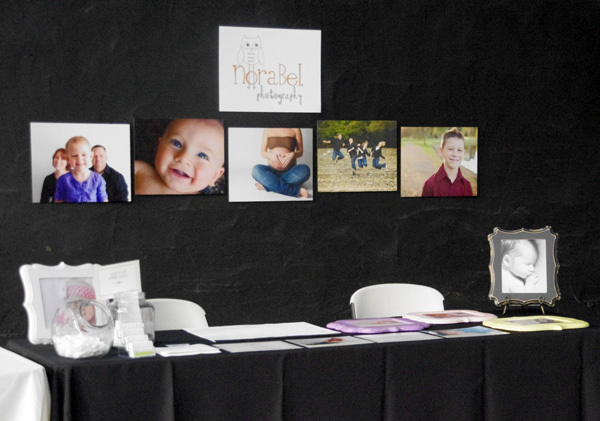 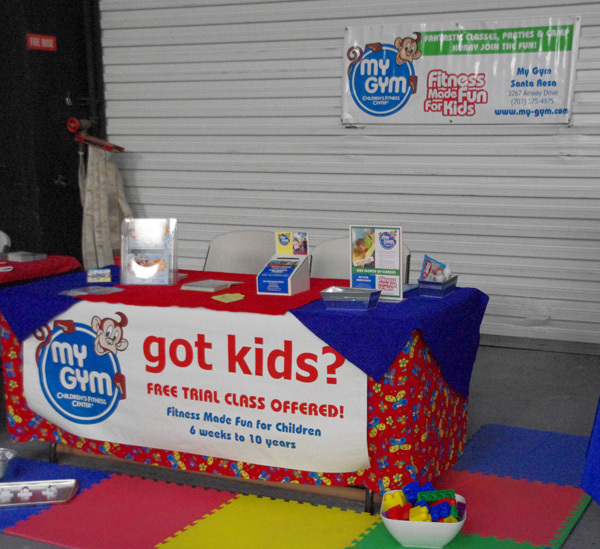 Yesterday was the pre-sale, and the room was already packed with those who were lucky enough to get a first glance at all the sale had to offer, as well as booths of some of our local businesses that have vital services for families. 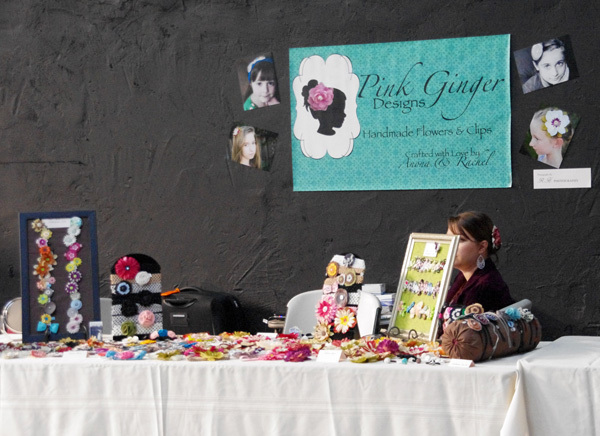 I can’t believe I missed this event!!! 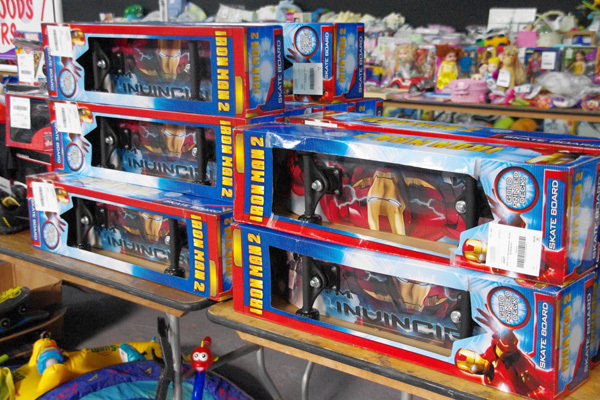 Do you know if they will have another any time soon? 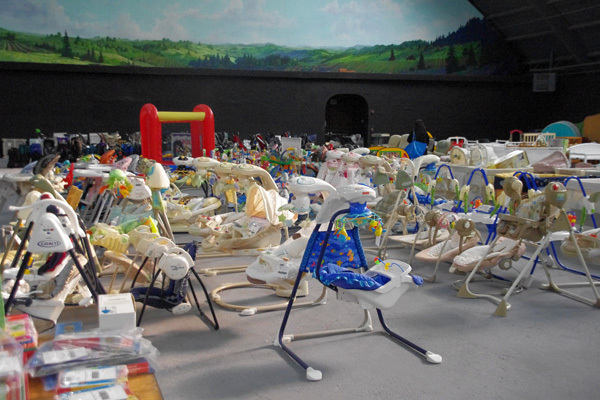 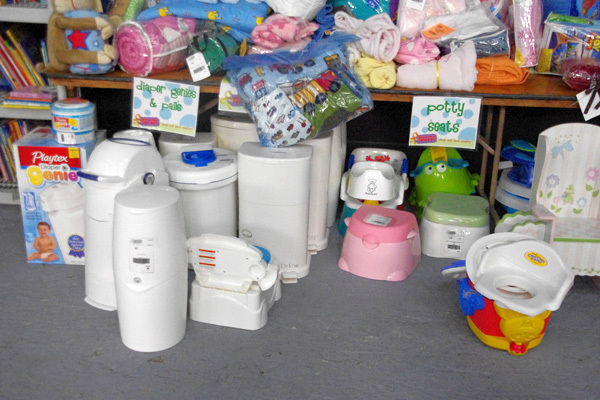 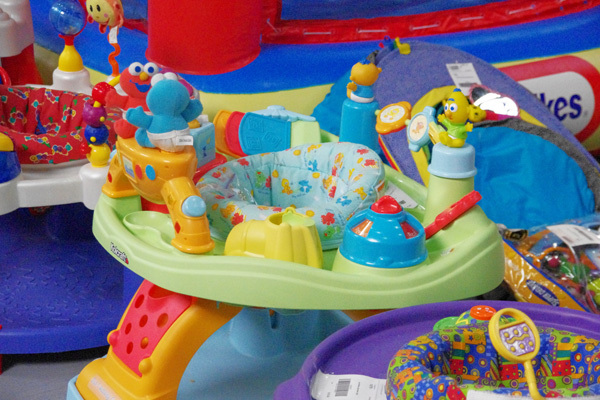 Or do you know of any second hand baby stores locally? 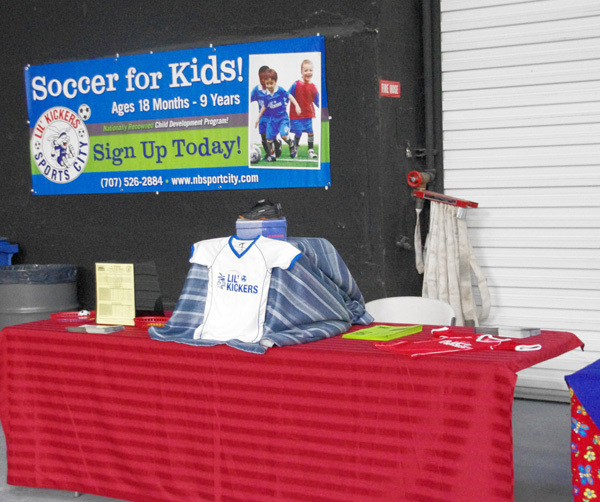 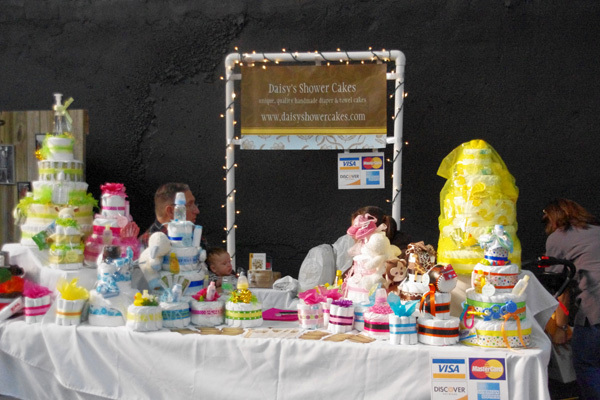 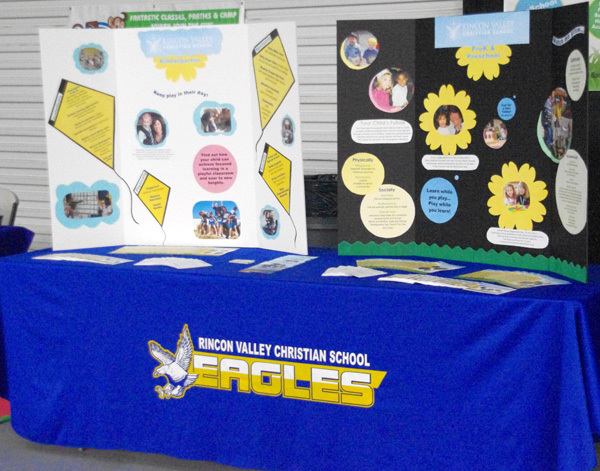 JBF holds their event every 6 months. 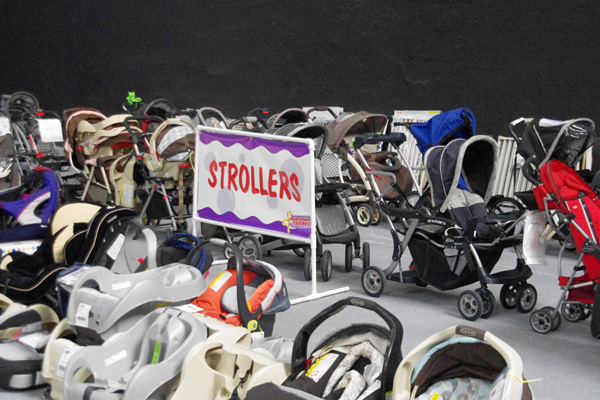 So they’ll have one in the fall. 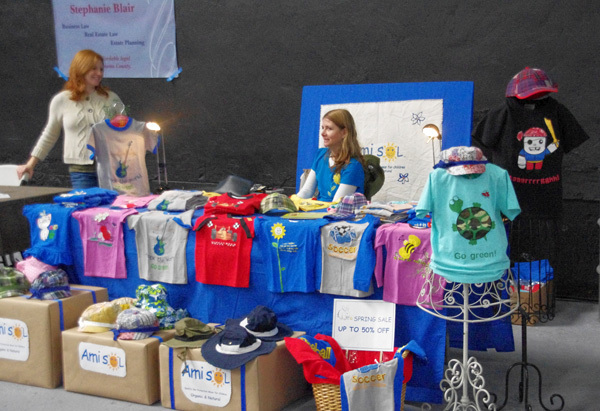 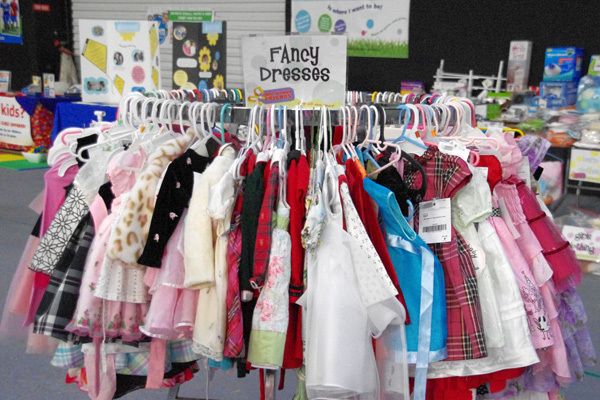 Wee Three Children’s store is holding their spring event on April 2nd at the Wells Fargo Center, many of their clothing reduced drastically as they make room for the next season. 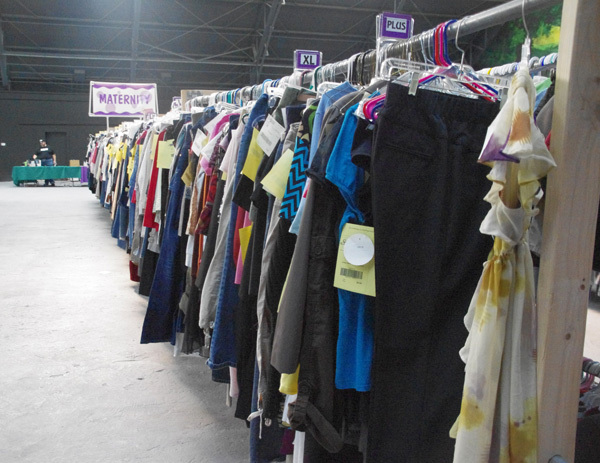 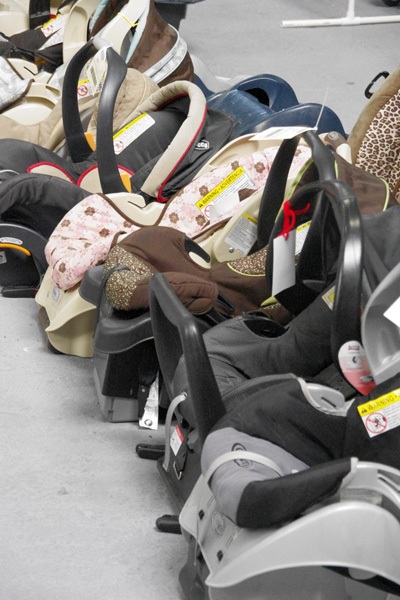 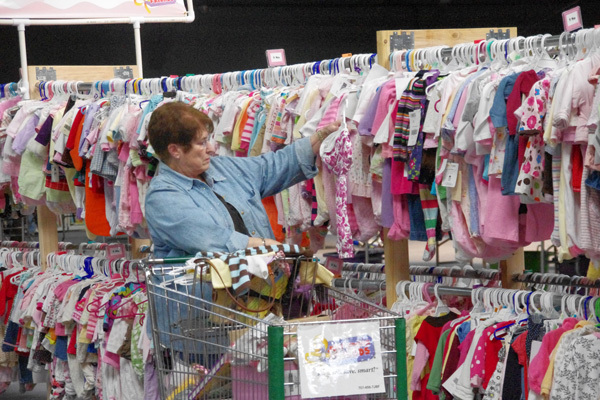 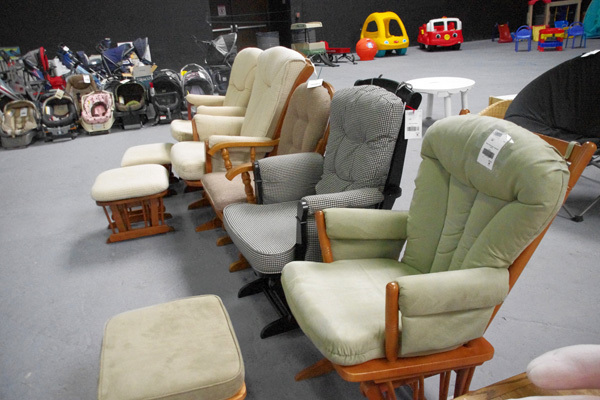 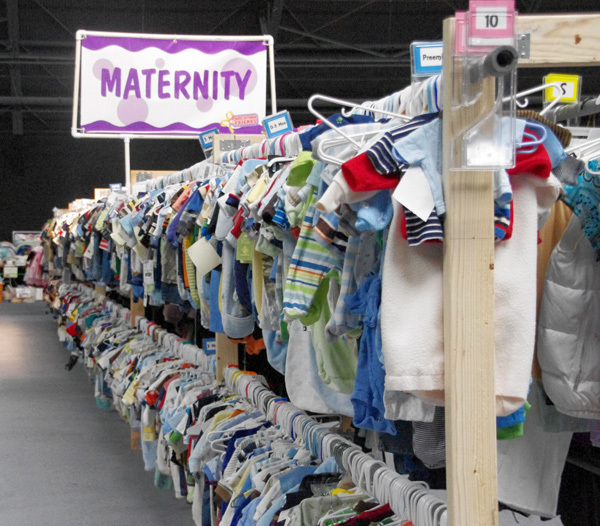 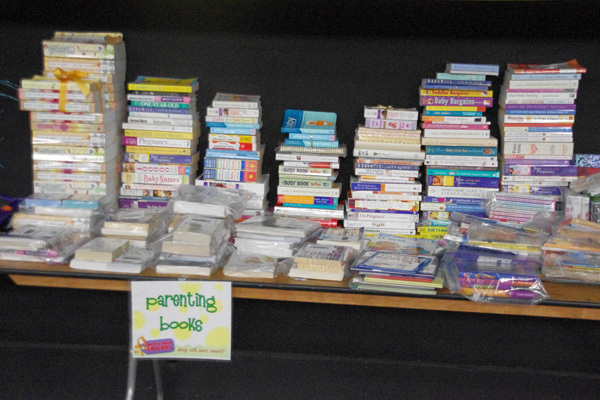 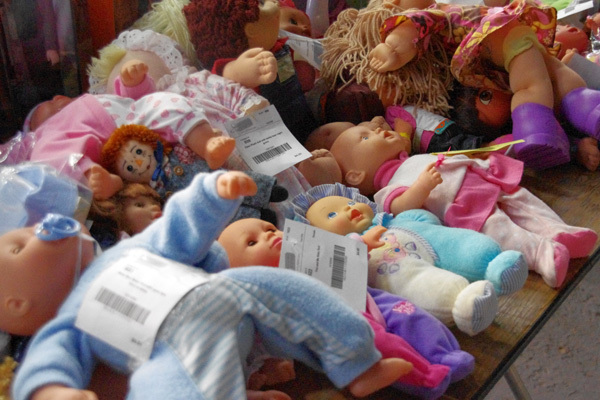 Worth WeeCycling is another children’s consignment event that is being held April 29th – May 1st at the Vets building in SR. Sprouts in Healdsburg holds some consigned items for kids and maternity.